2019 will be a big year for the Sanriku Coast. We have 3 huge milestones coming up. We want to commemorate these big events, and welcome the world to Sanriku next summer, so from June 1, 2019 to August 7, 2019, we will be holding the 2019 Sanriku Disaster Risk Reduction & Reconstruction Project. The Sanriku Railway was made famous when it was chosen as the setting for a popular drama on NHK, and is indispensable to local residents. 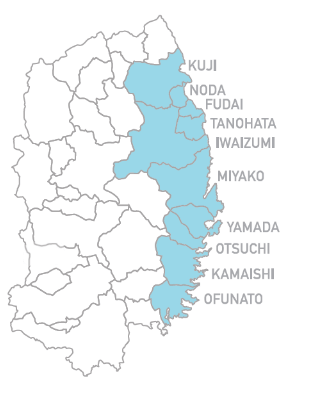 On March 23, 2019, the Rias Line will be opened – a single, unbroken train line from Kuji Station (Kuji City) to Sakari Station (Ofunato City). 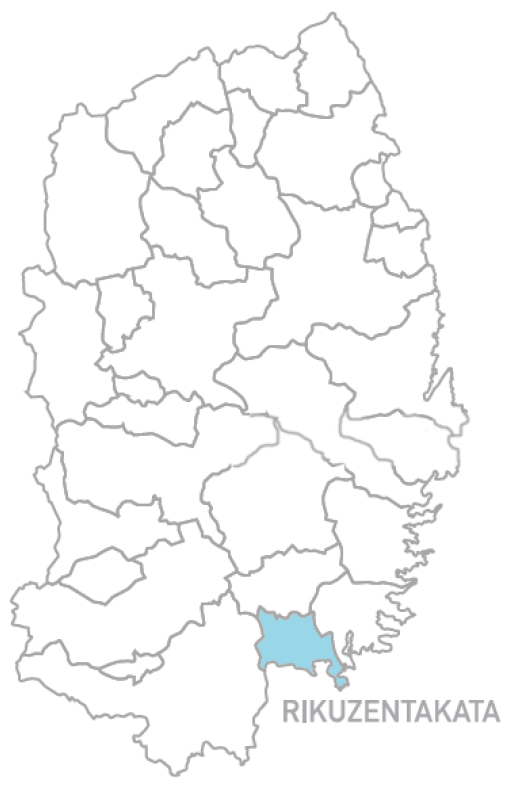 This 163 km track will be the longest public-private train line in Japan. In order to teach the truth of the 2011 earthquake and tsunami, as well as pass on the lessons learned to the next generation, we are currently building a Great East Japan Earthquake and Tsunami Disaster Memorial in Rikuzentakata City, home to the Lone Pine Tree (a single pine tree the survived the tsunami, and is known as a symbol of hope). 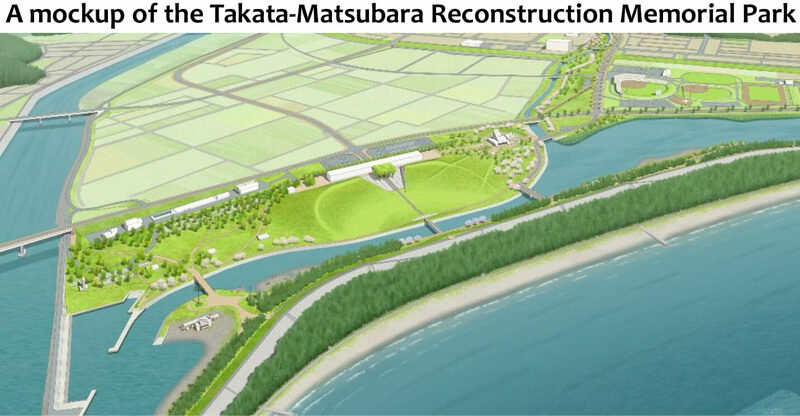 We plan to open the complex before the Rugby World Cup 2019™ is held in Kamaishi (Sep. 2019). The Rugby World Cup 2019™ will be held in Japan, the first time for the event to be held in Asia. 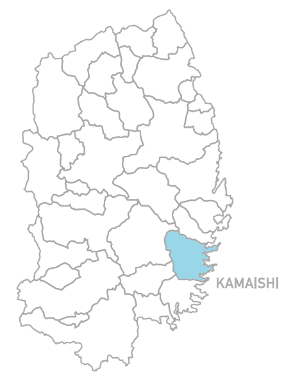 Kamaishi in Iwate will be one of twelve Japanese cities hosting games. 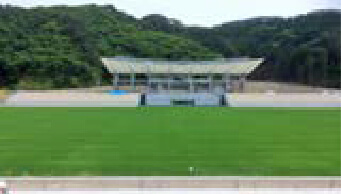 The games will be held at the Kamaishi Recovery Memorial Stadium in the Unosumai area of the city.